When you see festive decors in every corner, it simply means that there’s another major event coming up. Chinese New Year is probably one of the most celebrated festivals around the world. It’s all about new beginnings, resolutions and reunion with loved ones. And to help you welcome the new year with a bang, we’ve collated some makeup and skincare products with lucky elements such as red, gold, shimmer and floral that will bring you beauty, glow and most probably luck this 2019. 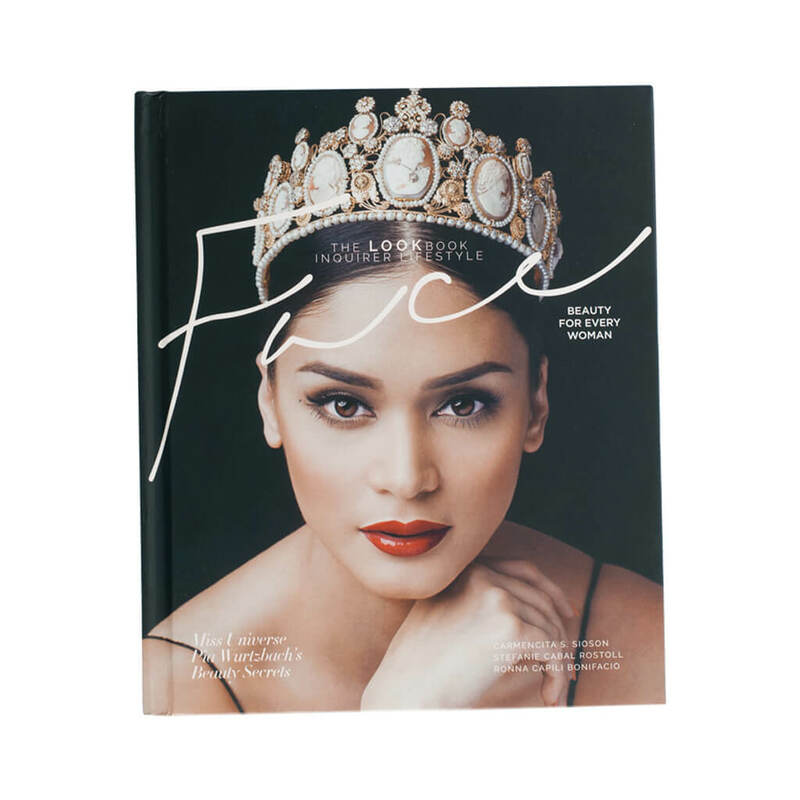 Never ever face the new year with a tired complexion and instead, put your best skin forward! 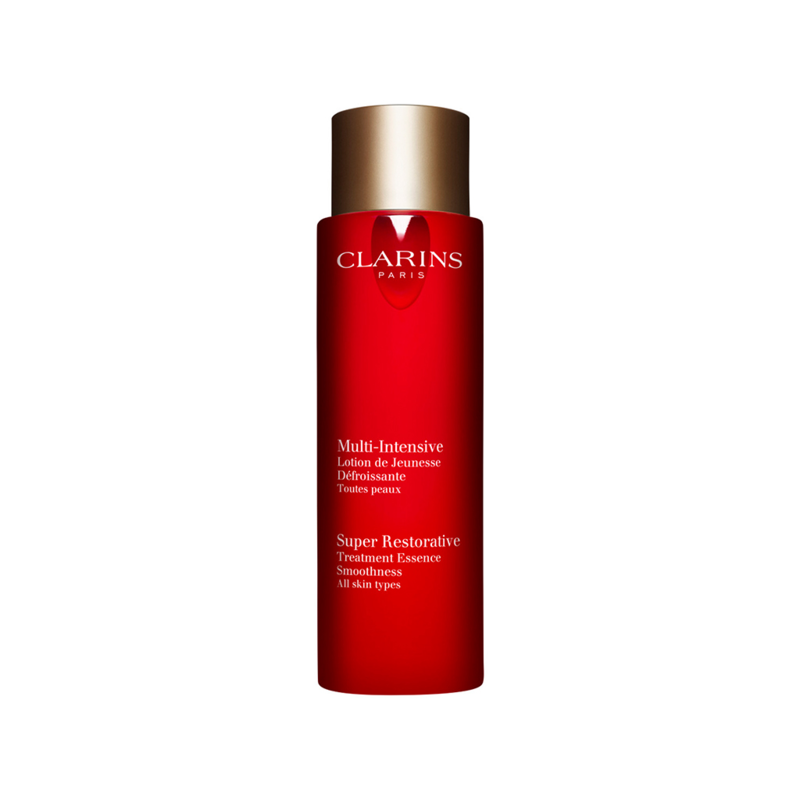 Clarins Super-Restorative Treatment Essence is an instant radiance reviver for mature skin. 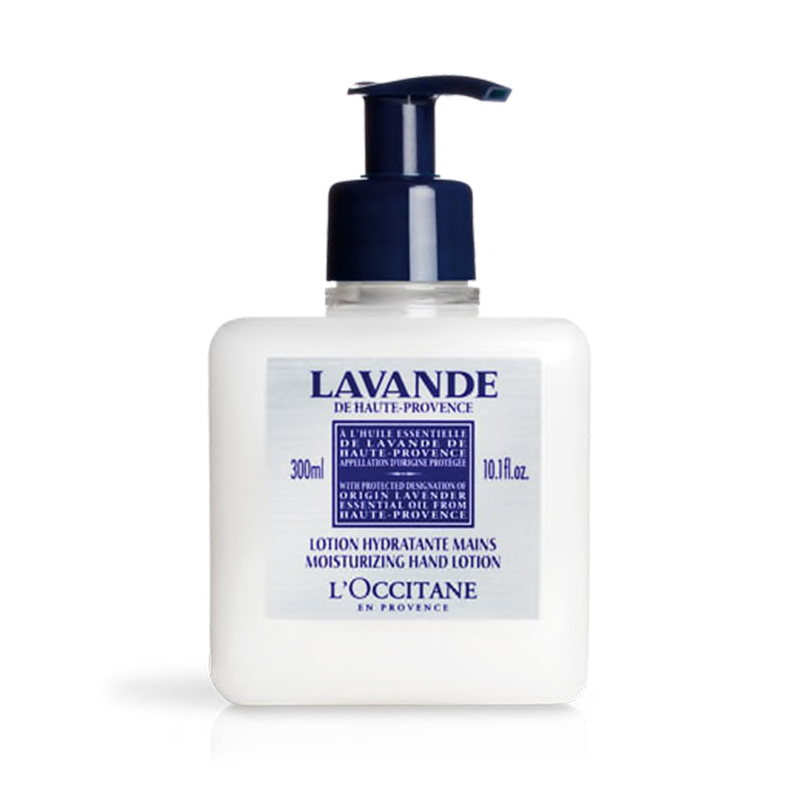 A simple pat on your face with this product can enhance your skin’s brilliance. New Year means making a healthy fresh start and that includes your beauty regimen. 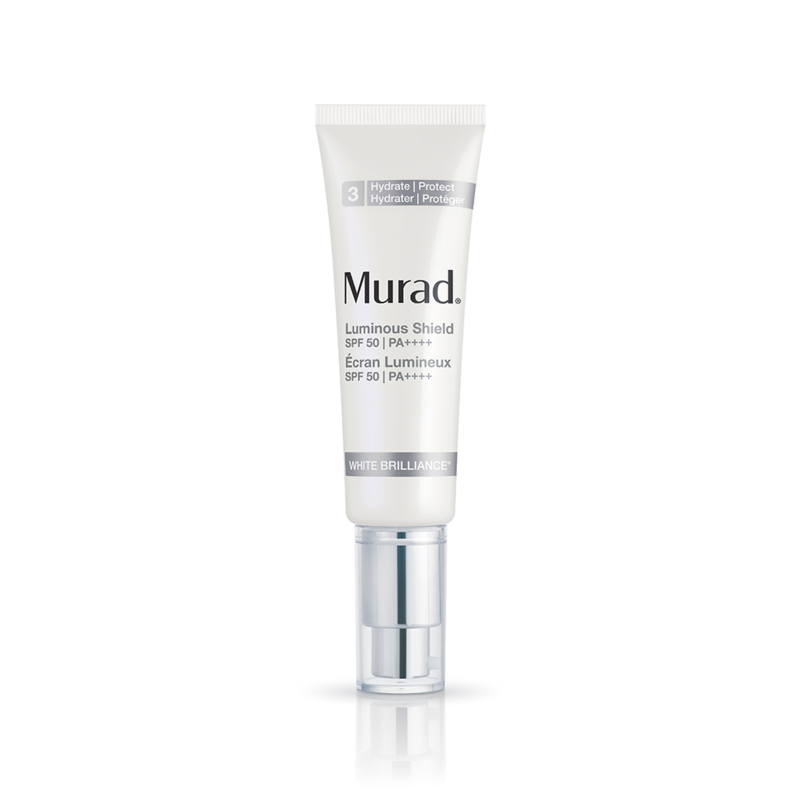 Murad White Brilliance Luminous Shield SPF50 is a powerful sun protection that is an integral part of every skincare routine as it preserves the skin’s rosy glow leaving a porcelain smooth finish. 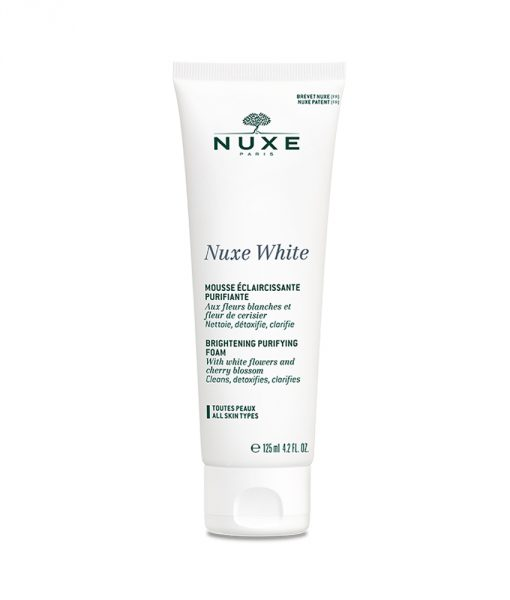 Let your light shine this 2019 with Nuxe White Brightening Purifying Foam Cleanser! It’s a brightening foam that can do a lot — cleanses the skin without drying it, eliminates impurities and reduces excess sebum. Something worth-having! 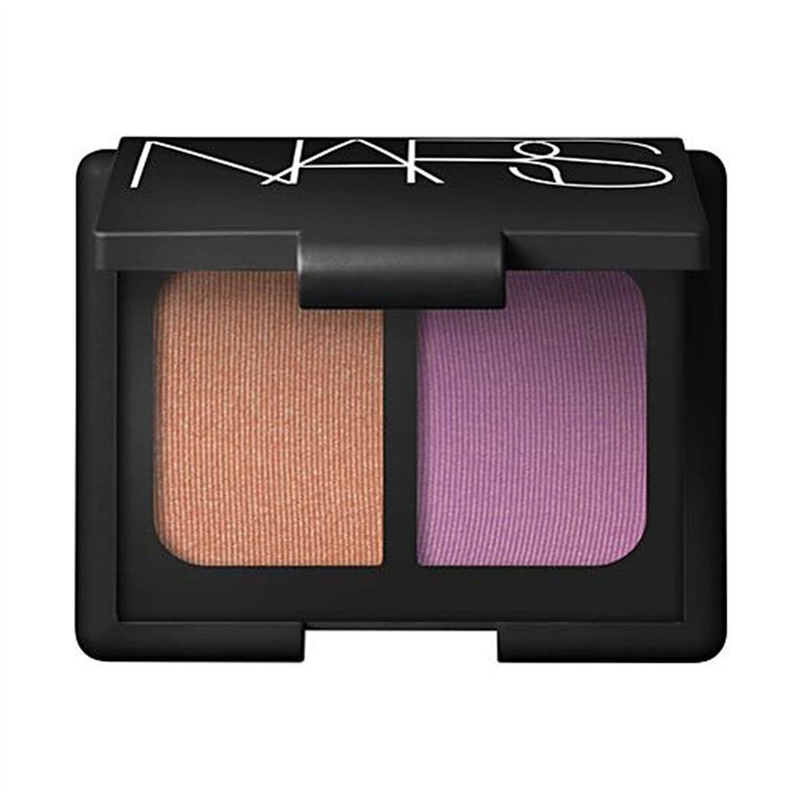 Who doesn’t want a no-filter-needed skin? 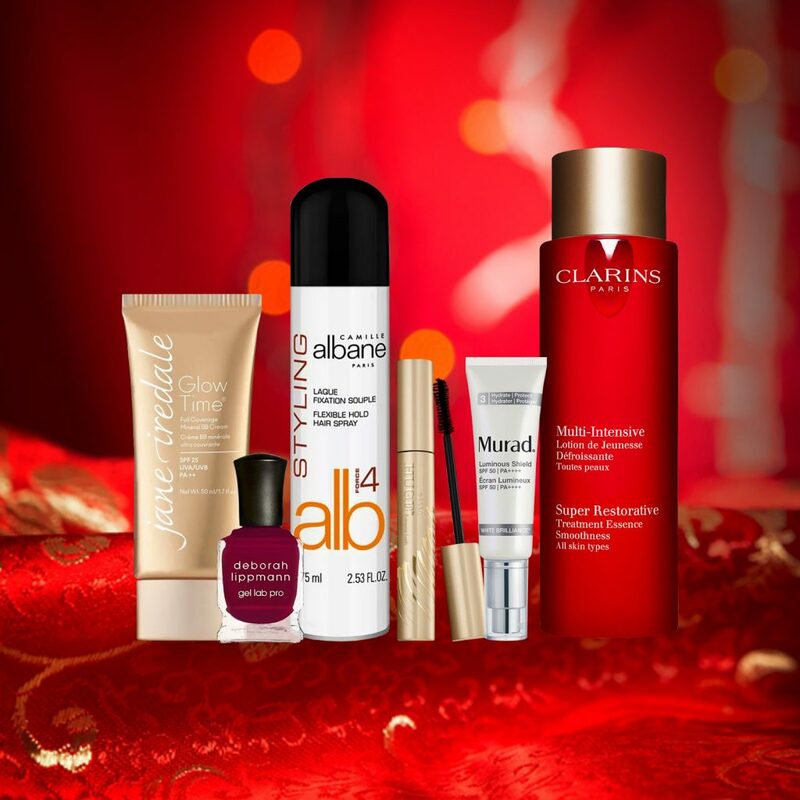 Just imagine yourself arriving into a CNY get-together with an unblemished and radiant complexion! 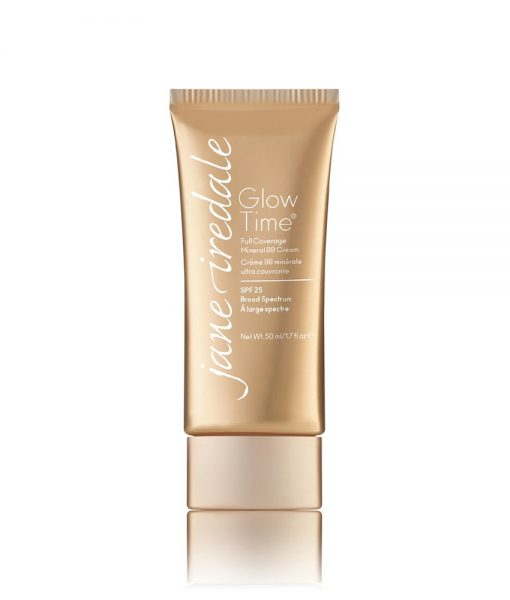 Jane Iredale Glow Time Full Coverage Mineral BB Cream is a makeup essential that helps cover blemishes, minimize the appearance of pores, disguise wrinkles and brighten the skin. A major event like Chinese New Year deserves not only sumptuous dinner spread but also an ultimate party makeup look. 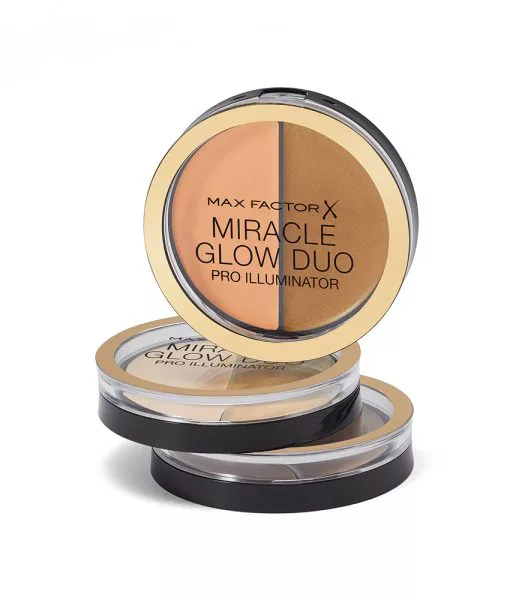 Max Factor Miracle Glow Duo is a duo of creamy highlighters that will allow you to dazzle beautifully at any social gathering. Enter the new year with an extraordinarily long and full set of lashes with Stila Huge Extreme Lash and Mascara. Get rid of your falsies for now because this all-in-one volume, length and curl mascara can do all the tricks! It’s crazy how your red pouty lips can make your face look so different in a good way, of course! Kick off 2019 wearing a good luck lip color to go with the cheery mood. 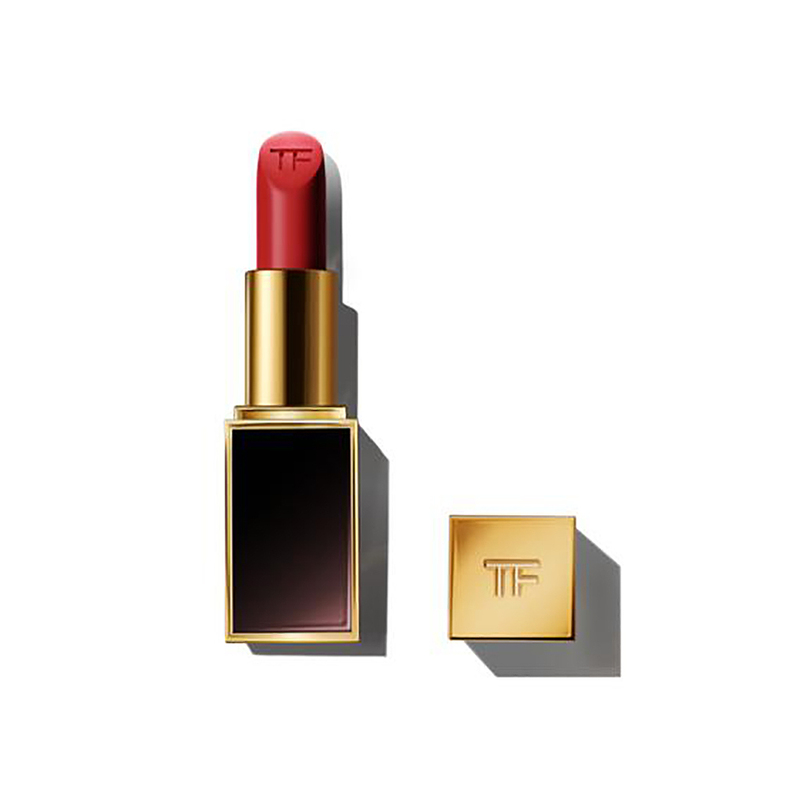 Tom Ford Lip Color Matte in Best Revenge is a warm red shade that glides on easily onto your lips leaving a luxurious, velvet matte finish. Take advantage of the last few minutes of the calm before the storm and create a peaceful haven in your bathroom. With The Luxury Bathing Company by Grace Cole’s wide range of luxurious body and bath products, you can take pleasure in a much needed relaxing and soothing bath-time experience. New Year, New Scent! 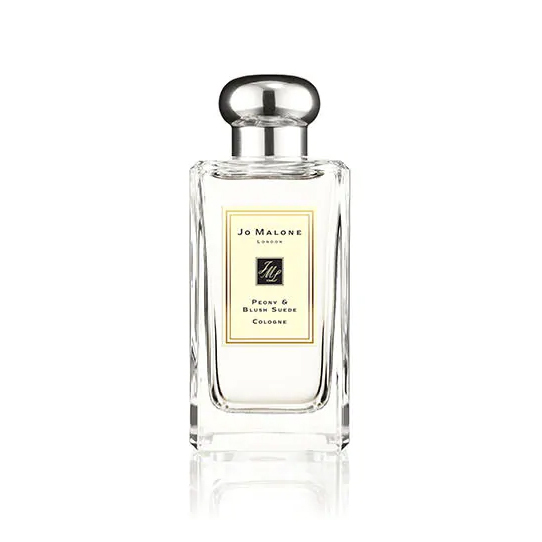 Pamper your senses with the luxurious and seductive floral scent of Jo Malone Peony and Blush Suede Cologne. It’s the perfect signature scent for Chinese New Year as peonies symbolize peace and prosperity. Now is the perfect time to switch up your look! 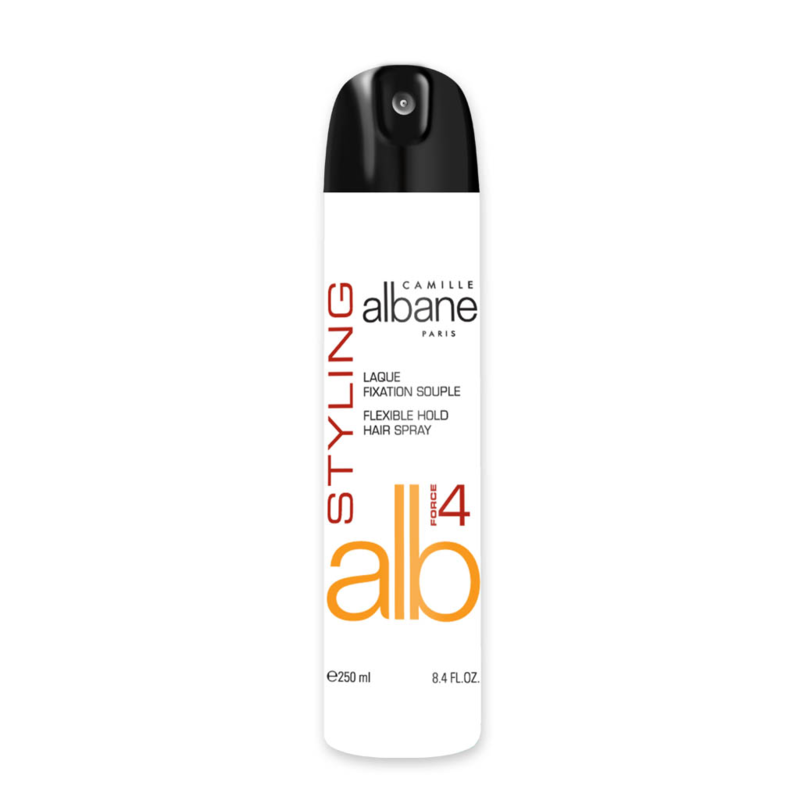 Whatever gorgeous cut you opted for this Chinese New Year, Camille Albane Flexible Hold Hair Spray comes in handy as it sets any hairstyle for a natural, shiny, bouncy, and frizz-free tresses. 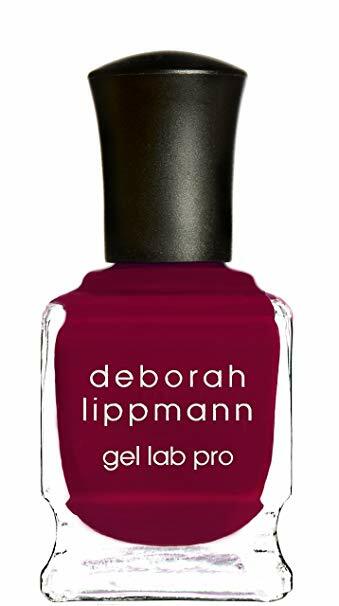 Give your look a final touch with Deborah Lippmann Gel Lab Pro Nail Lacquer in Cranberry Kiss! A sophisticated festive shade that could allure anyone into its deep red hue. Whether you’re celebrating Chinese New Year right in the comforts of your own living space or you prefer to toast outdoors, get things rolling looking your very best. Wouldn’t it be nice to embrace the brand spanking new year feeling great about yourself? Also, let’s not forget to take time to reflect upon last year while looking ahead to amazing possibilities in the future. Kiong Hee Huat Tsai! When it comes to beauty and skincare, we are bringing the biggest trends right into your phones! 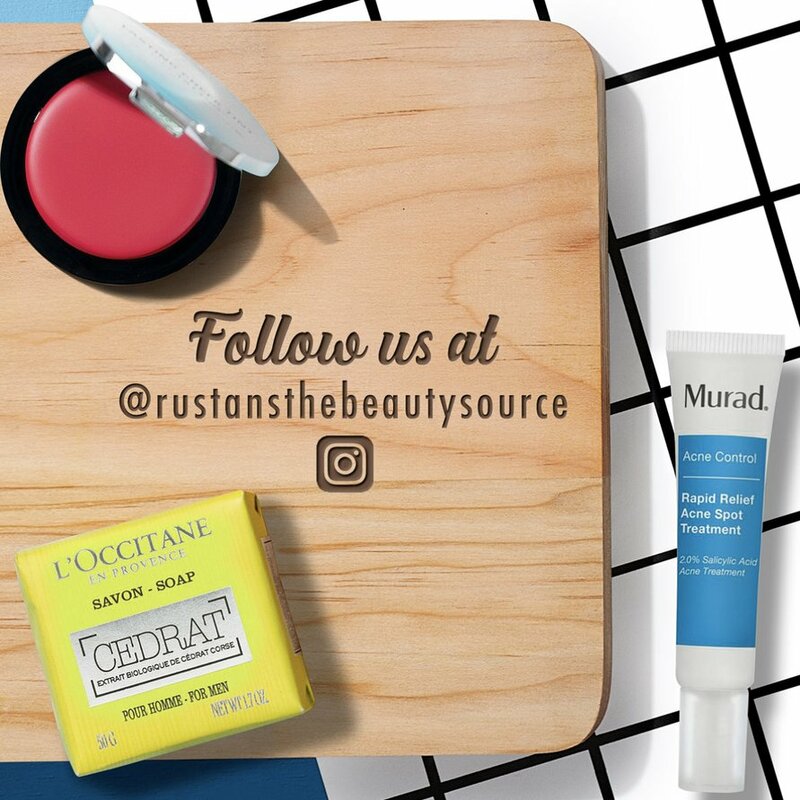 Follow us now @rustansthebeautysource on Facebook and Instagram and be updated with the newest beauty products, upcoming events, and the latest makeup application tips and tricks! This entry was posted in Features, What's New. Bookmark the permalink. 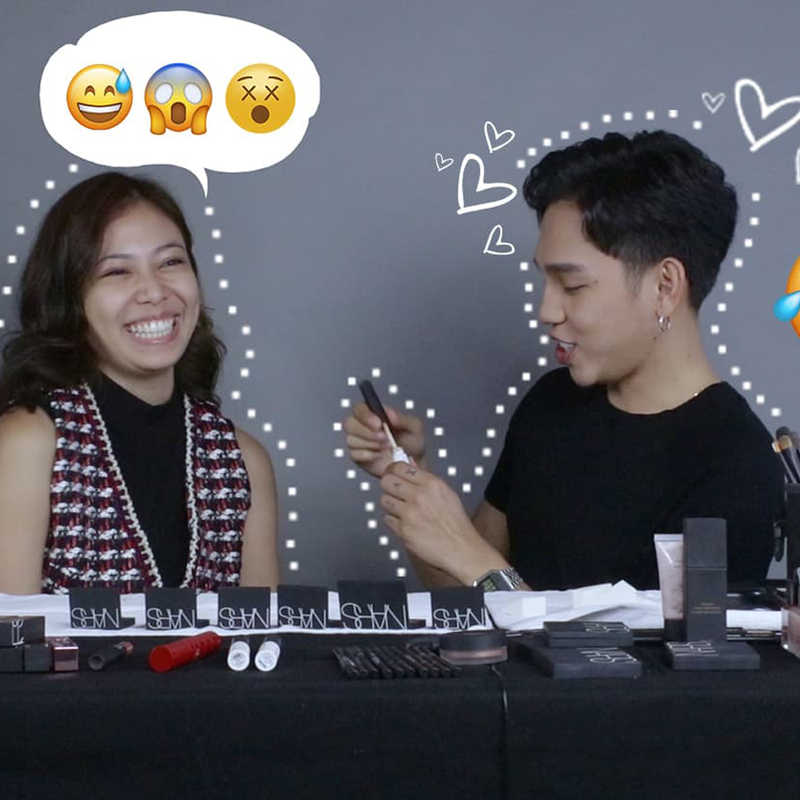 Escape: Jelly Eugenio Teaches Jeline Catt Essential Makeup Tricks!